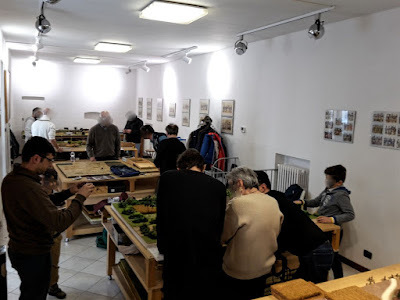 As I did last month, I write a post inserting some pictures showing some activities of my club in April. 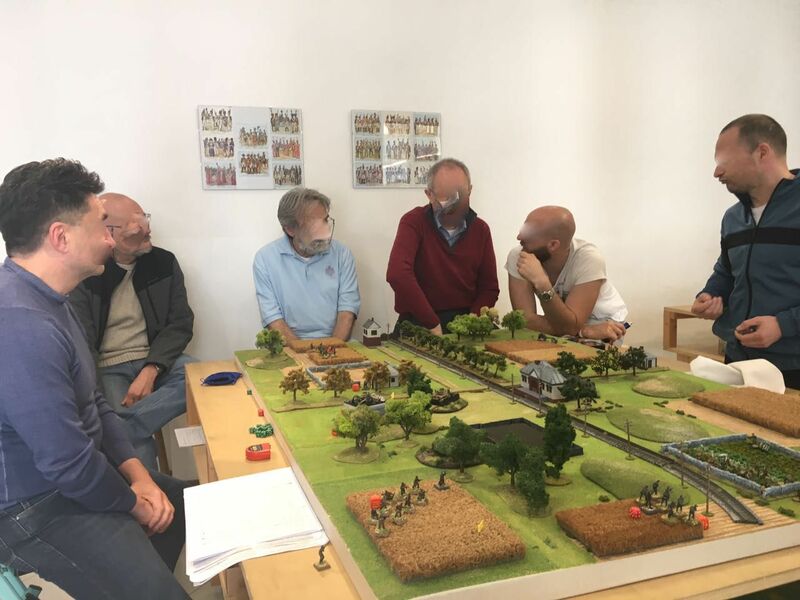 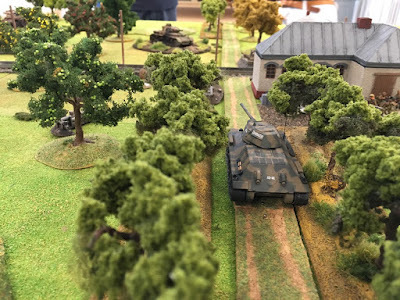 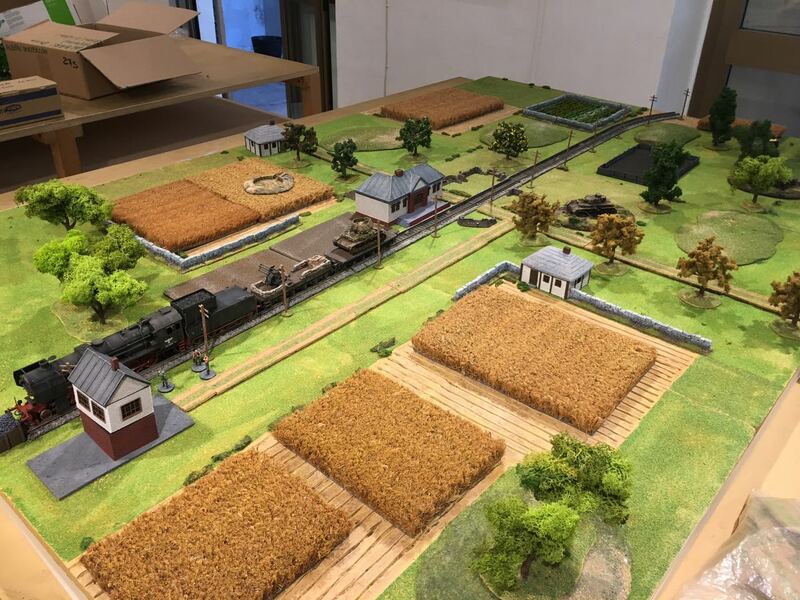 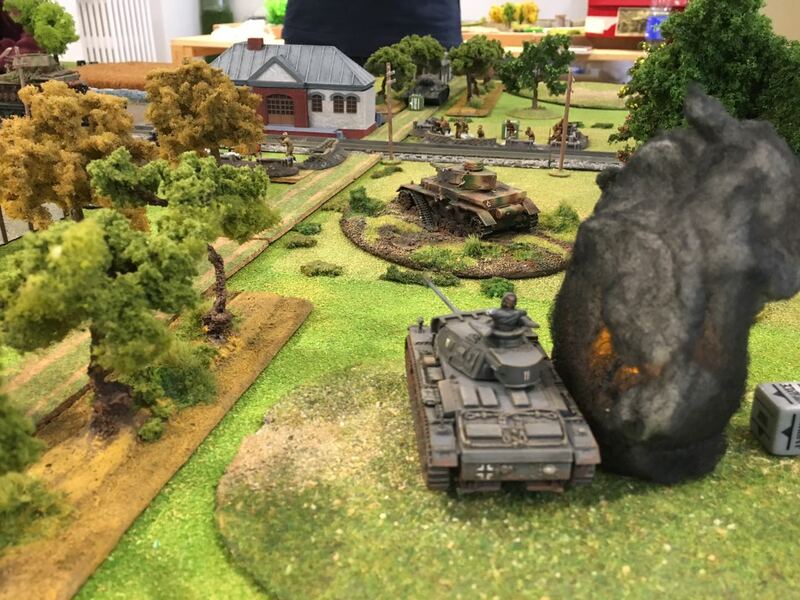 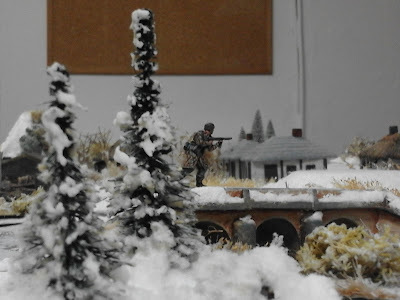 A group continues with the play tests for the new supplement of “Garibaldi all’attacco!”… the rule system wrote by our club member Paolo Montinaro. Below some picture of Palestro battle scenario. ... even if often two are playing while others observe ... A typical Italian behavior. In the meanwhile someone prepares the table for further struggles.